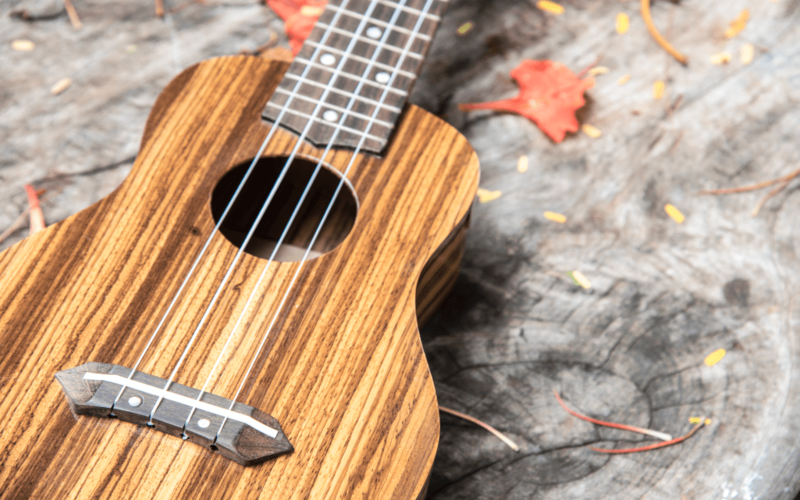 If you love to play the Ukulele or you want to get started, then there is no reason why you should not buy a Ukulele right now. If you are a beginner and you are looking to buy a Ukulele, you will find out that there are hundreds of Ukulele model out there and that can be confusing for you. It might not be easy to decide which one to take because you will have no idea which one suits you the most. So to help you with that, this article will tell you about five things that you should consider while buying a Ukulele. When you are buying a Ukulele, you need to make sure that you buy the best one within your range. There are many Ukuleles out there which are cheap, but they do not make a good sound at all. So you will have to make sure that the one you are buying is not the cheapest and has a good sound. There is no fun if the Ukulele is of bad quality and if you want good quality do not hesitate to spend on it. The price difference would not be that much, and with a few extra dollars you will be getting a much better product. One thing that most confuses the new Ukulele buyers is the size of Ukulele. 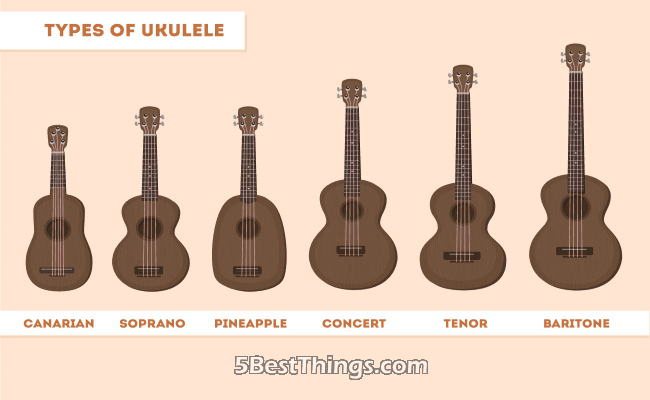 As mentioned above there are a more than hundred Ukulele models out there, and all come in different shape and size? So, now you need to decide what size suits you most. We recommend you go for soprano Ukulele because this model suits the beginners. The cords can be played perfectly on soprano Ukulele because of its size. It is important to get the right size as it could affect the learning of the beginner. Friction tuners should also be considered while picking up a Ukulele. There are many types of fiction tuners available out there for your Ukulele but make sure if you stay away from the high-quality friction tuners if you are a beginner. The Ukulele which comes with cheap friction tuners will cause you serious trouble while adjusting your Ukulele. So try to prefer Ukulele with geared tuners that stick outside from the device. Out of a lot of variety of Ukulele, the one who gets the attention of many beginners is the V-shape ukulele. V-Shape Ukulele might look fresh and stylish, but it has its drawbacks. Because of its shape, it ‘s hard to play, and especially if you are a beginner, it will look more complicated to you. And not just that it also lacks good sound and you will be just wasting your money. So make sure that you do not fall into the shape and stick with buying a straightforward and regular ukulele which is designed for beginners. You will also find some ukulele in markets with six and eight strings, and they are very tempting. But as a beginner again you need to keep it as simple as possible. The Ukulele with six and eight strings will make a great sound now doubt they are proven for it, but because you are a beginner stick with the simple model and save the extra strings model for another time when you have learned how to play the ukulele. So now you have a good idea about how to buy your Ukulele and what things to avoid. In the end, we will recommend you to go with Soprano ukulele as it is the best beginner ukulele out there for you.